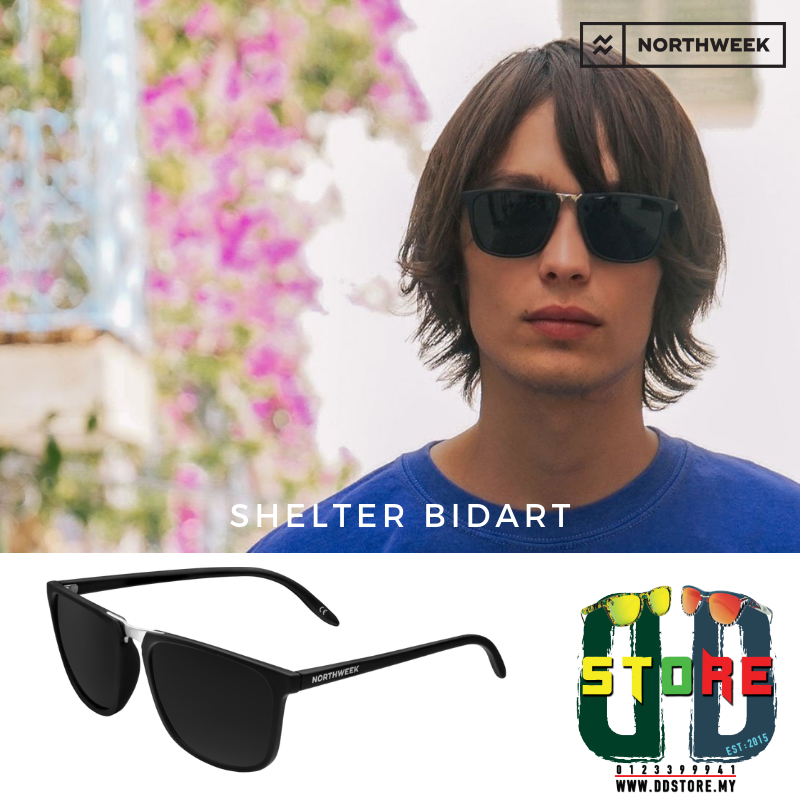 The new collection Shelter is characterized by its rectangular frame of thin lines and metallic bridge. 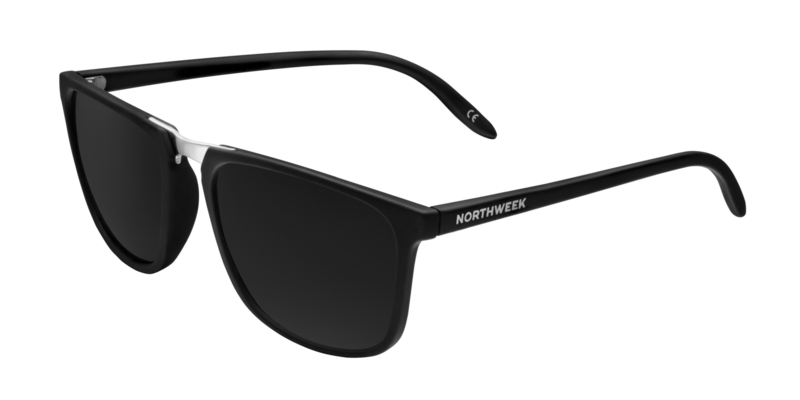 They will give an elegant and sporty touch to your sight becoming a basic element in your daily life. 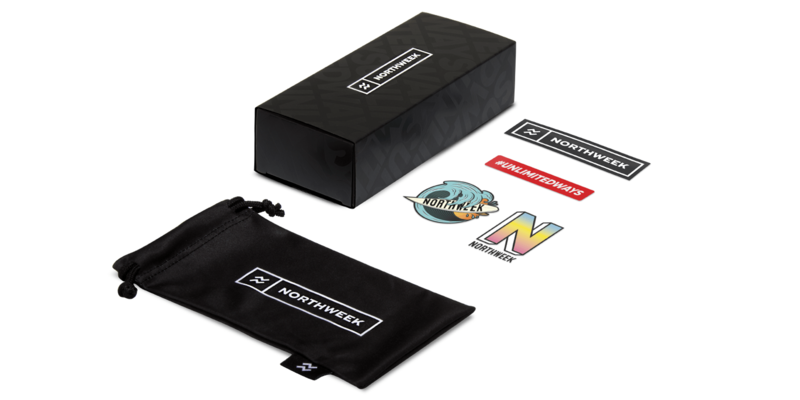 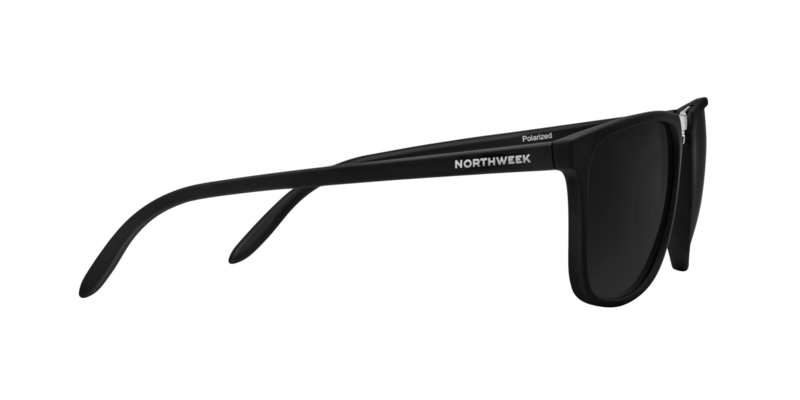 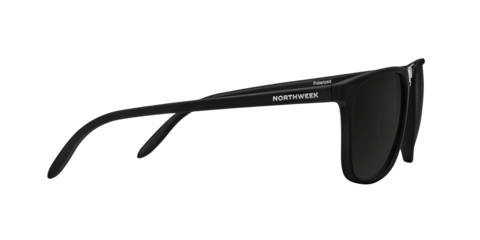 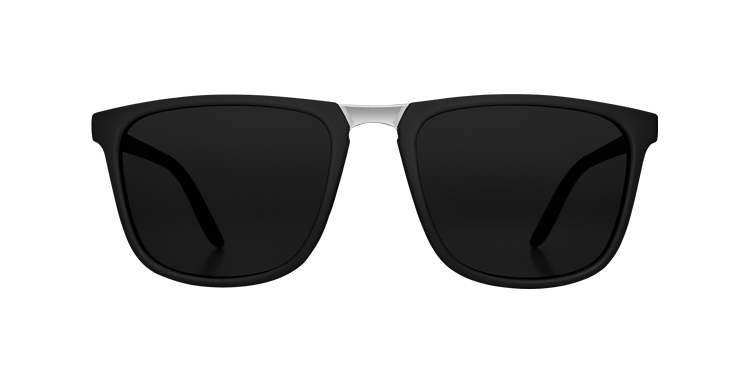 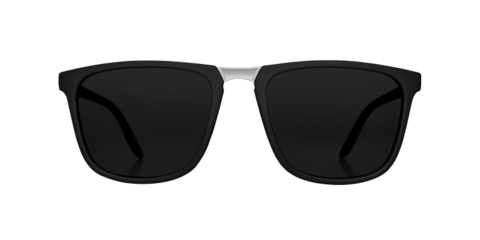 The Shelter Bidart model combines matte black rectangular frame, metallic bridge and black-coloured polarized lenses.